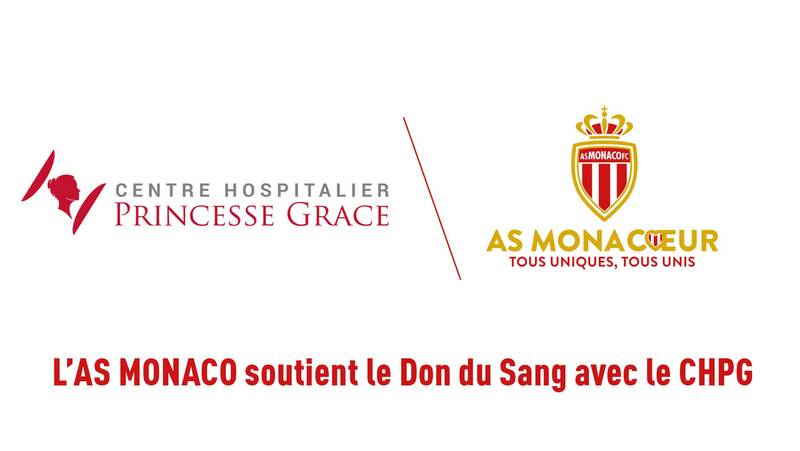 AS Monaco is partnering with the Princess Grace Hospital (CHPG) to donate blood and is organizing a week of dedicated actions. 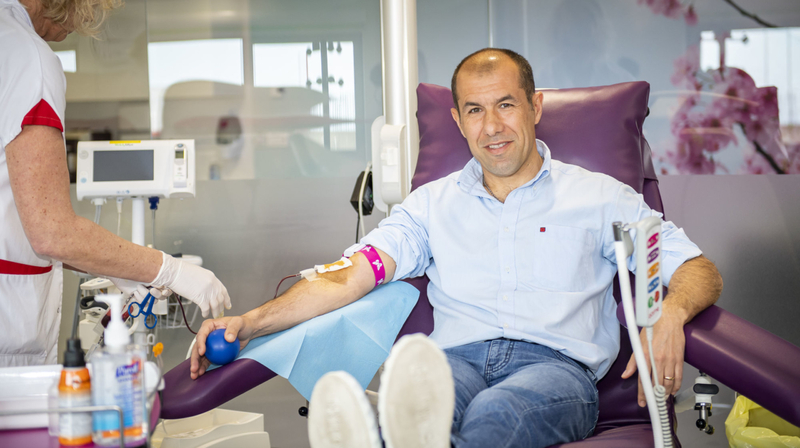 As a sign of support for the donation of blood, AS Monaco’s coach Leonardo Jardim took part on Tuesday, going to donate his blood in the new dedicated CHPG unit. I have already given my blood many times in the past. It's a nice initiative of the club. It's good that people can give their blood. It's important to help the people who need it today and in the future. 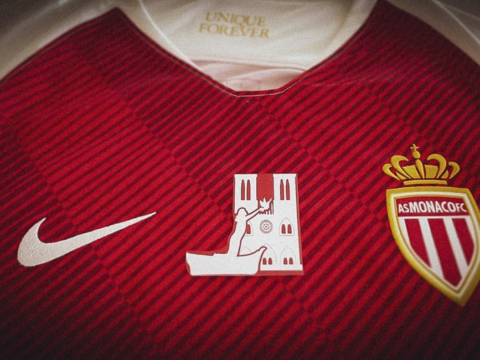 It is an immense honor to receive Leonardo Jardim today. It is very important for us to associate the gift of blood with sport. I hope this will help us to get as many donors as possible. 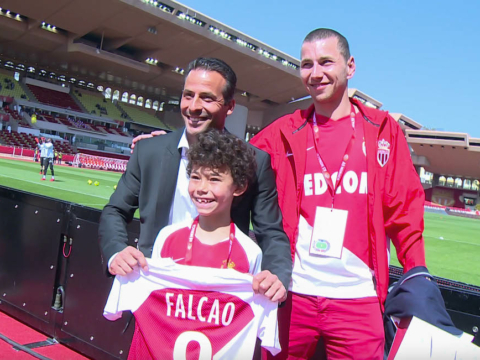 I hope that many people will come to support AS Monaco on Saturday and give their blood before the match. Thanks to blood donations many lives are saved every day.